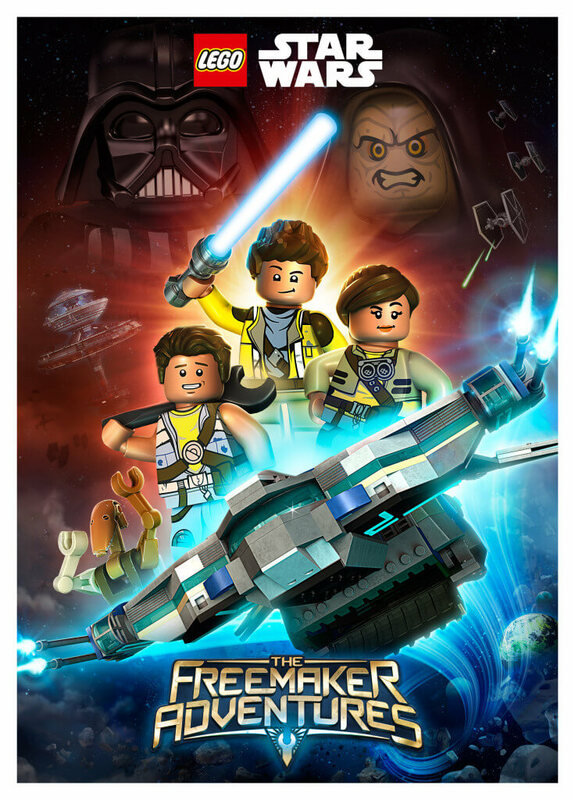 Disney has announced a new animated LEGO Star Wars series called LEGO Star Wars: The Freemaker Adventures that will be released on Disney XD. The fun-filled adventure comedy series, set between The Empire Strikes Back and Return of the Jedi, will introduce all-new heroes and villains in exciting adventures with many familiar Star Warscharacters. The series promises to be “universe-spanning” set of storylines in collaboration with numerous Star Wars-related companies while following a new set of characters in their adventures. The series stars the Freemakers, a family of scavengers who build and sell starships from the scoured debris of space battles strewn throughout the galaxy. When their youngest discovers a natural connection with the Force through an ancient artifact — the Kyber Saber — his world is turned upside down, and he and his family are thrown into an epic struggle against the Empire to restore peace and freedom to the galaxy. If the LEGO Star Wars video games are any indication, this may actually be a really funny and enjoyable show. 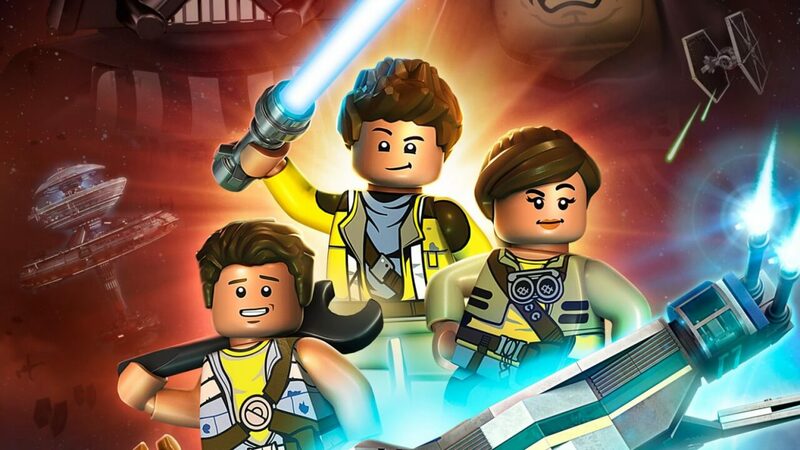 The production is being led by the minds and creators from Disney XD, LEGO Group, and Lucasfilm. Expect the show to hit the small screen this summer on a cable station far, far, away (not really, more like a station near you actually).